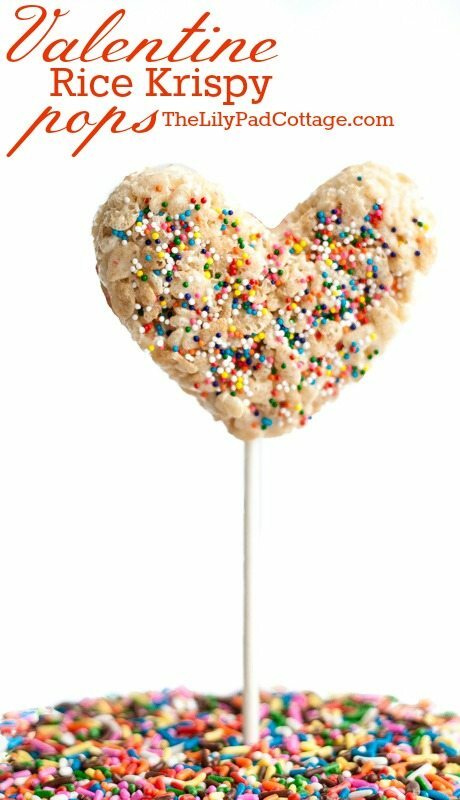 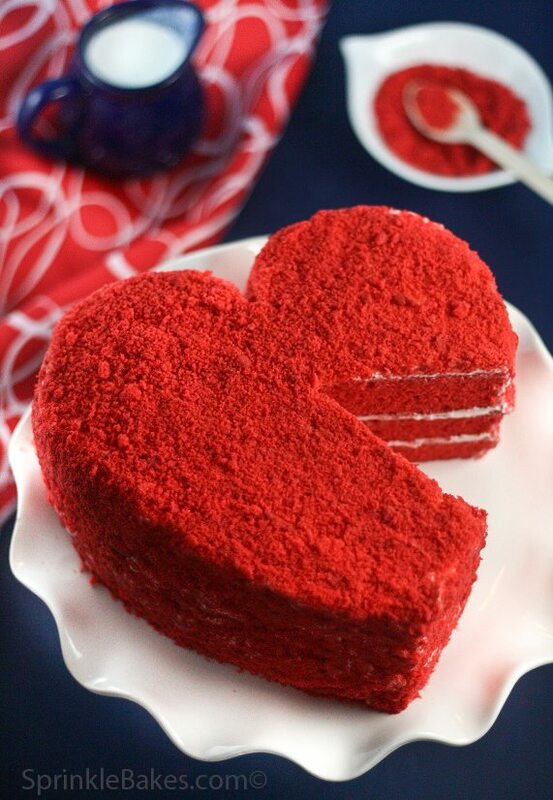 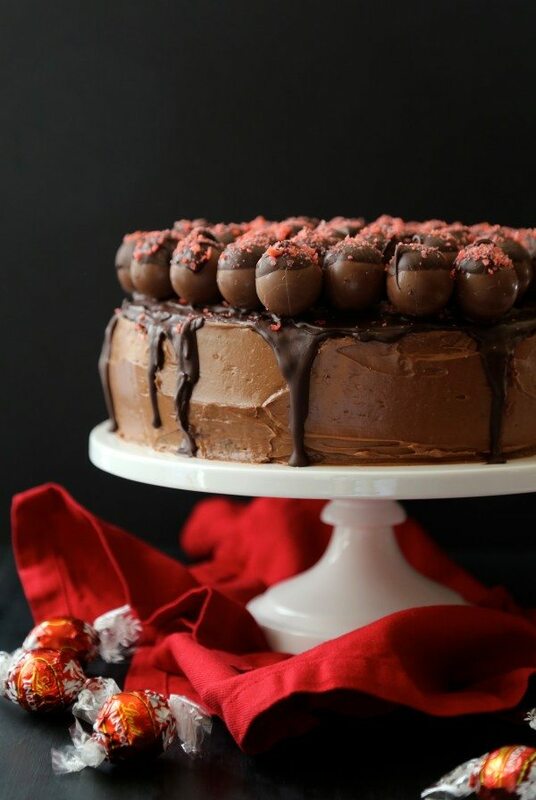 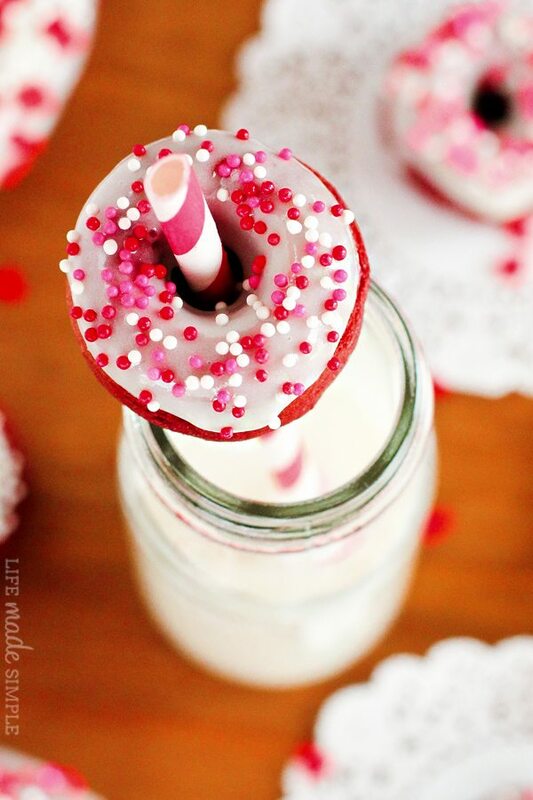 Here is a collection of romantic desserts to surprise your sweetie on Valentine’s Day or any day! 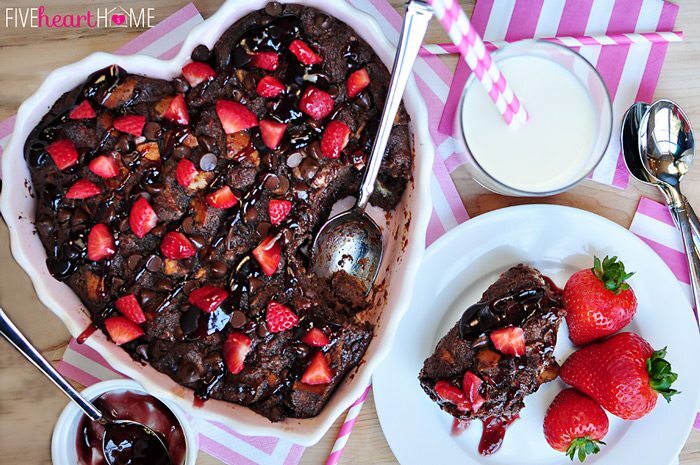 35 delicious recipes have been gathered to help you cook up a little romance. 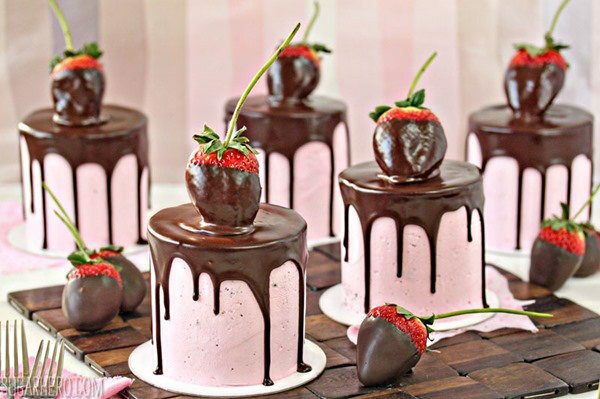 I don’t know about you, but my sweetie LOVES sinfully delicious food, so taking him to a nice restaurant or making him a decadent dessert is always an ideal gift for my man. 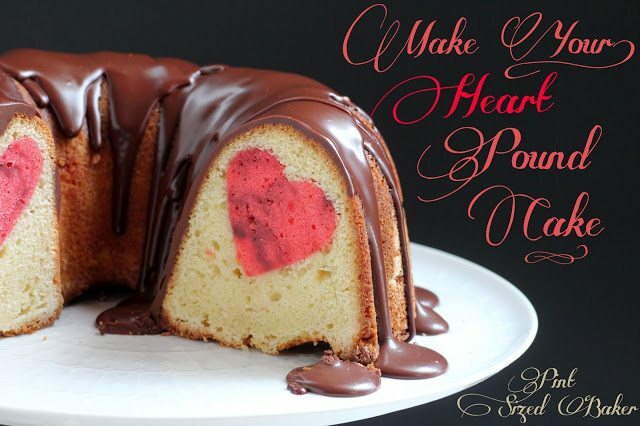 For that reason, today I have rounded up 35 romantic desserts for you to make as a surprise for your love. 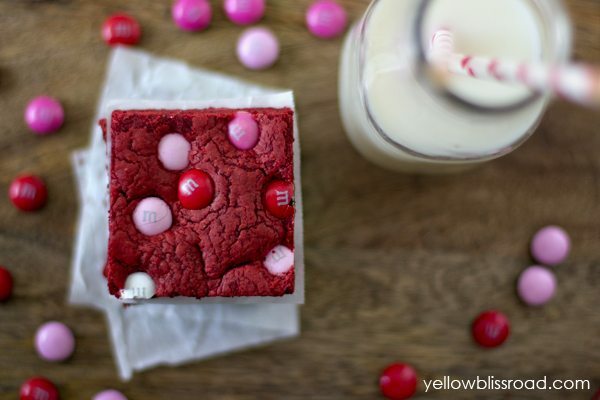 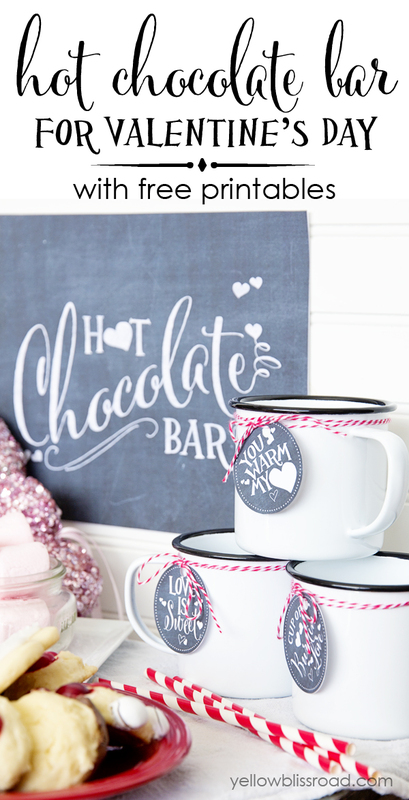 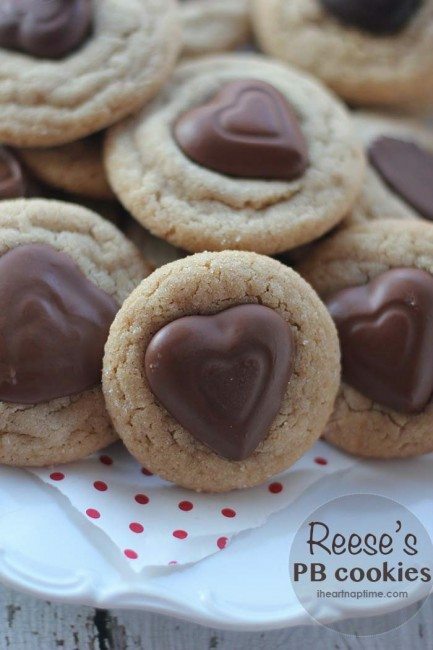 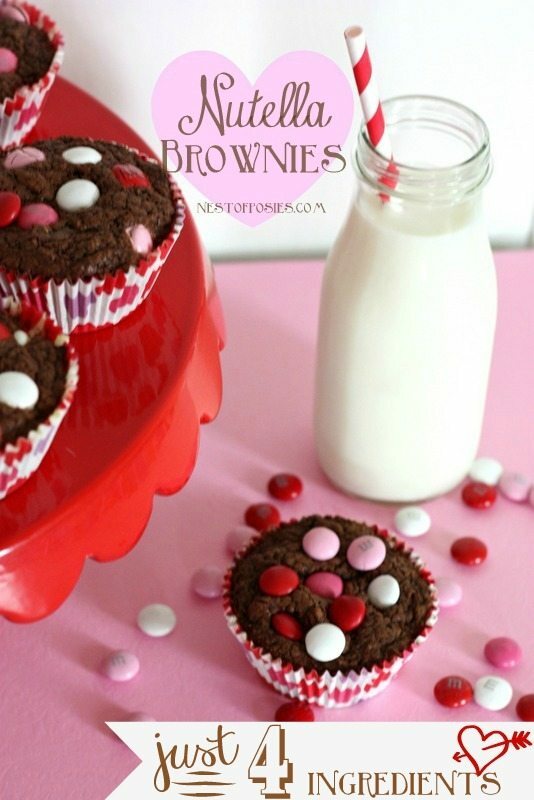 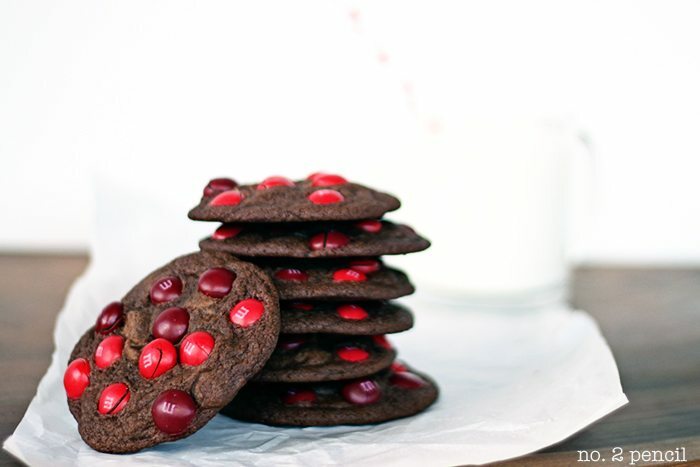 These are perfect for Valentine’s Day, anniversaries, or all year long! 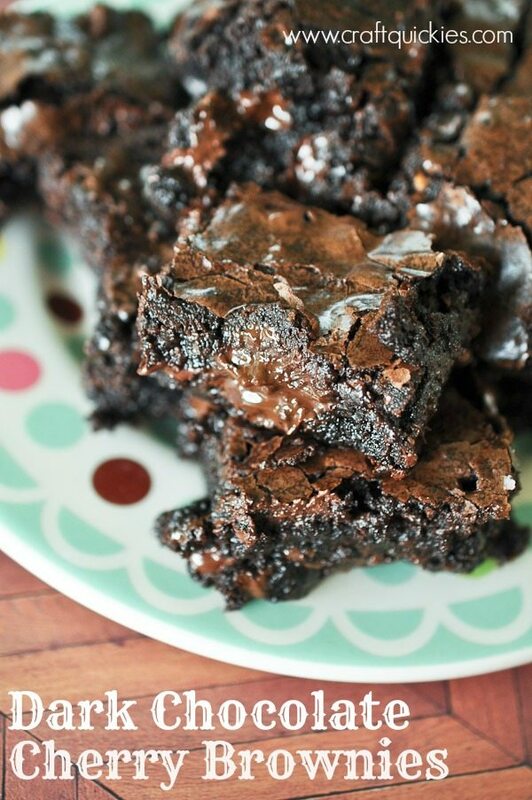 Mmmm…..are you hungry now? 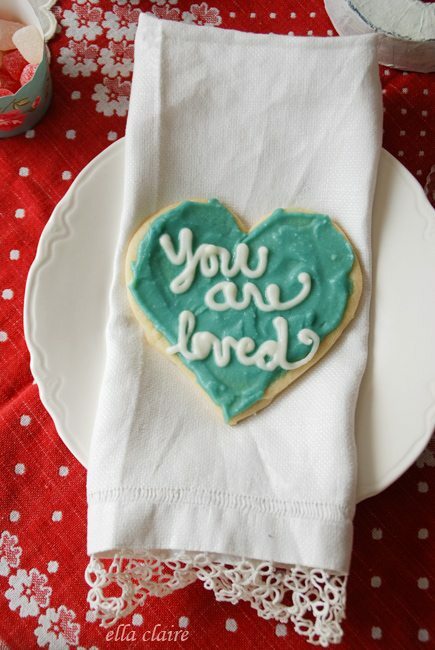 I AM!! 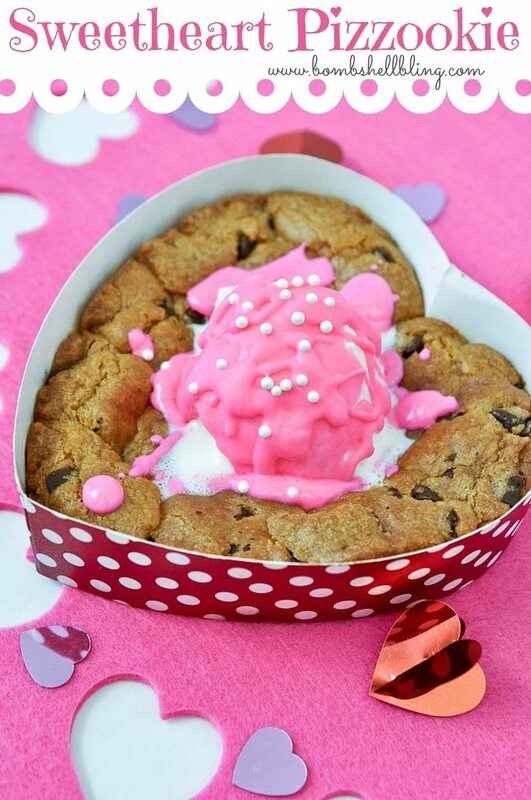 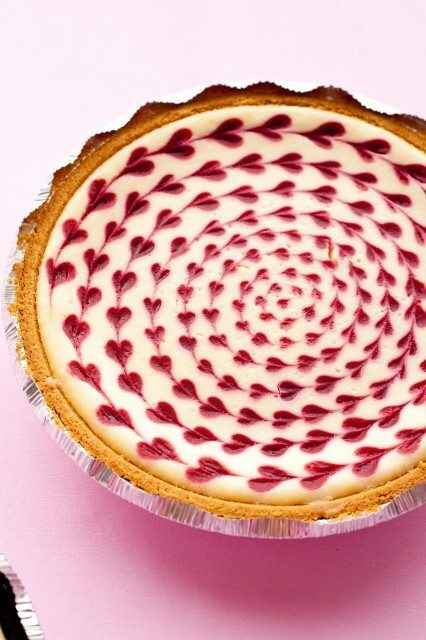 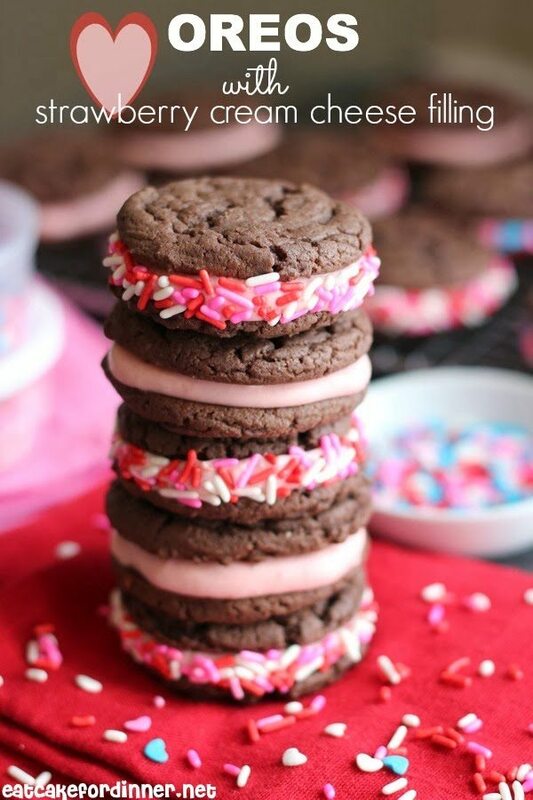 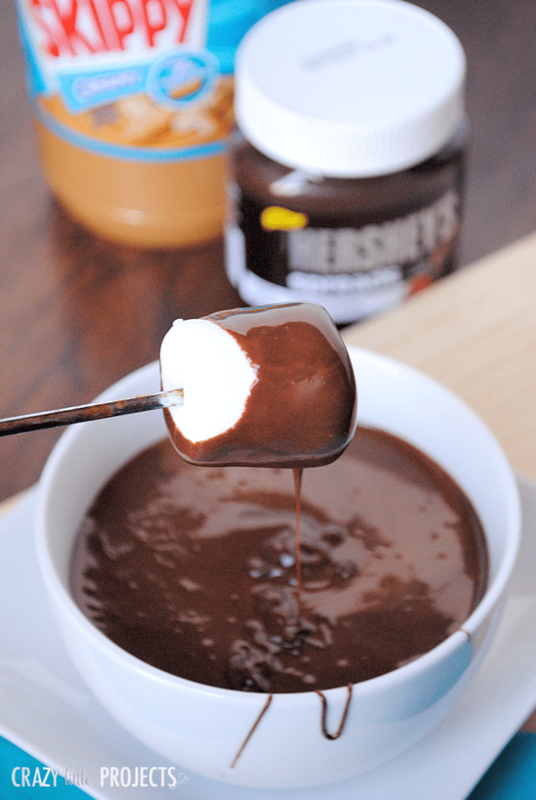 These romantic desserts have me drooling! 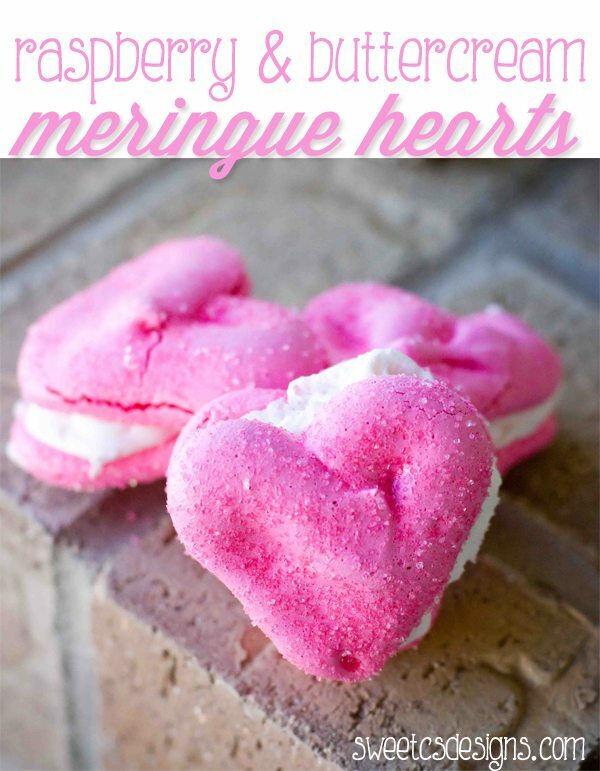 32 Fun and Flirty Ways to Spoil Your Sweetie!